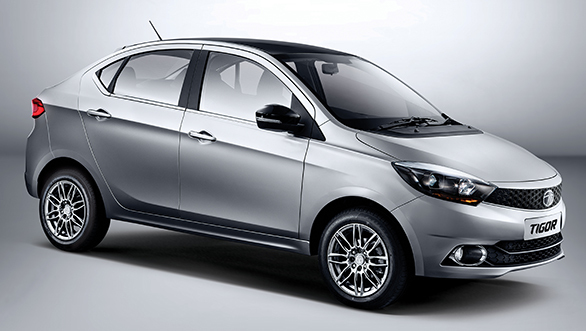 The Tata Tigor will be the company's new stab at the compact sedan segment in India. Tata Motors had already showcased the near production version of the Tigor sedan at the 2016 Auto Expo where in it did attract a great deal of attention. 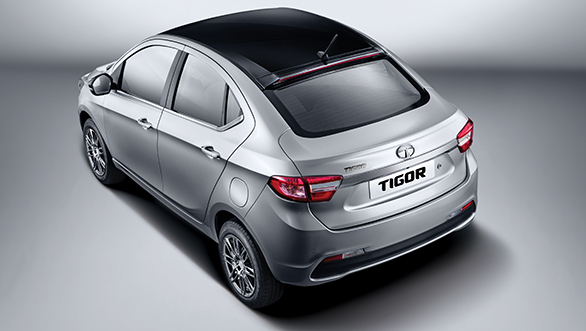 The upcoming compact sedan developed under the Kite 5 project name is now officially called the Tigor. 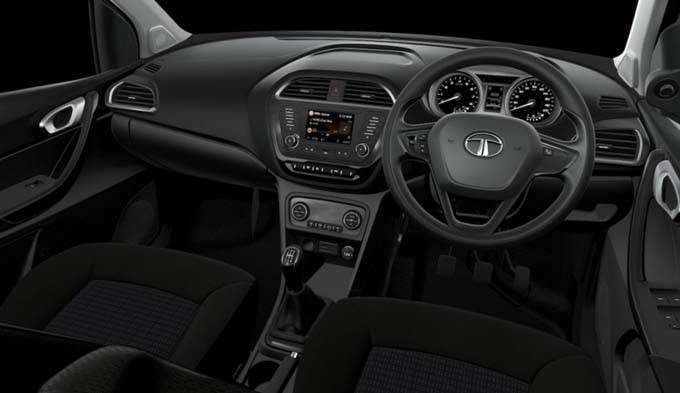 Based on the XO platform, the Tata Tigor is believed to be a successor to the ageing Indigo eCS. 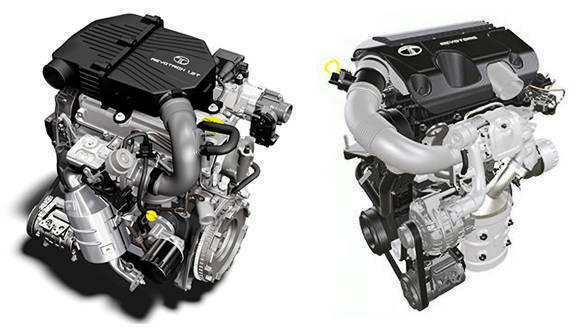 It should be noted that the sub-4m compact sedan segment was created by the Tata Indigo eCS. But the growing competition with modern design and plusher features,meant that the Indigo eCS lost its plot in the country. Well Tata Motors did reply to the competition with the Zest but it wasn't an IndigoCS replacement. Upon its launch in India, the Tata Tigor will be slotted below the Zest but in our opinion will still face competition from the Volkswagen Ameo, Honda Amaze, Hyundai Xcent and Maruti Suzuki Swift Dzire, all positioned a class higher. We expect it to be priced between Rs 4 lakh to Rs 6.3 lakh, a very competitive price in our opinion. Expect it to take on a few hatchbacks as well. The Tata Tigor will have a similar design language as the Tiago hatchback but gets a lot more detail. Its design is the biggest USP. The front profile is almost identical however the sedan gets distinct elements in the form of blackened dual barrel headlights with projector beam lamps. The model displayed at the expo had this treatment, whether it will make it to the final model is yet to be seen. The side profile too is reminiscent of the Tiago which is seen from the strong wedge line that flows along the length. The Tata Tigor too is expected to use 175/65 R14 tyres in the top end variants while the base trims should run on 155/80 R13 tyres. The only difference being that the Tigor gets a sportier multi-spoke alloy wheel design. The most attractive bit about the Tigor's design is the way the roofline merges into the smart boot, giving it a fastback-like character. Clearly, the Tata Tigor will have one of the most interesting looking rear profiles..This is complimented by stubby lights and a solid chrome bar that joins the lights. Even the reflector and inserts on the bumper are tastefully done. That said, the fastback like profile means that the boot opening is small and not like in a notchback. Tata Motors has still not revealed the dimensions of the Tigor but from the look of it, the sedan has got an increase in its wheelbase, by about 50mm. This might increase the legroom in the cabin making it more comfortable than the hatch. In terms of features, the Tigor will come equipped with the same Harman developed infotainment system with with aux, usb and Bluetooth compatibility. Comparatively, the Kite5's rivals such as the Volkswagen Ameo and the Ford Aspire get automatic headlamps, wipers as well as customisable individual key. From the look of it, the Tigor offers a reasonably spacious cabin. 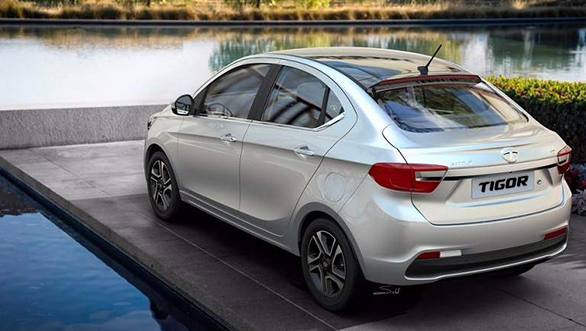 Also with the addition of the boot, the Kite5 will be a more practical offering than the Tiago, expect a larger boot. The Tata Tigor will compete with the Maruti Suzuki Swift Dzire (Rs 5.50 lakh to Rs 8.89 lakh), Honda Amaze (Rs 5.77 lakh to Rs 8.76 lakh), Volkswagen Ameo (Rs 5.13 lakh to Rs 6.91 lakh) and the Ford Aspire (Rs 5.52 lakh to Rs 8.94 lakh). We expect Tata Motors to price the Tigor sedan competitively between Rs 4.2 lakh to Rs 6.5 lakh. 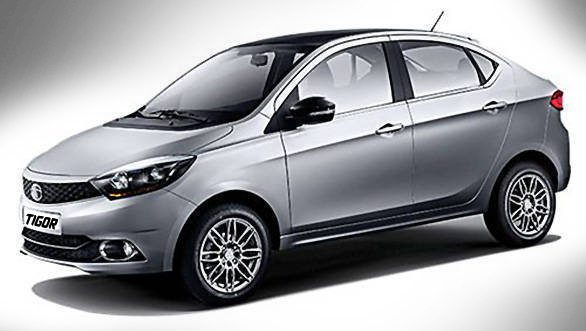 The Tata Tigor is expected to hit Indian showrooms in the first half of this year.